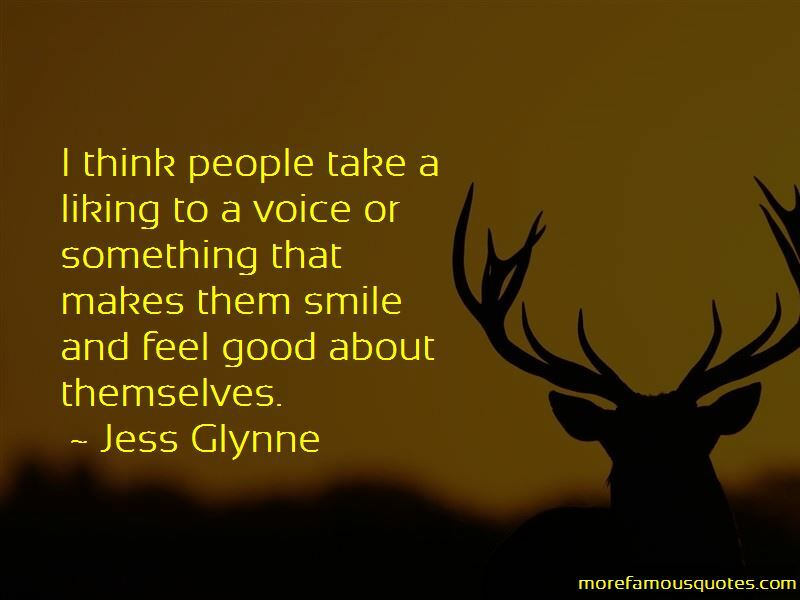 Enjoy the top 40 famous quotes, sayings and quotations by Jess Glynne. I like going to places that are so different than where I'm from. There's been a few things that have been insane with 'Rather Be', and being nominated for a Grammy is, like, the pinnacle one. 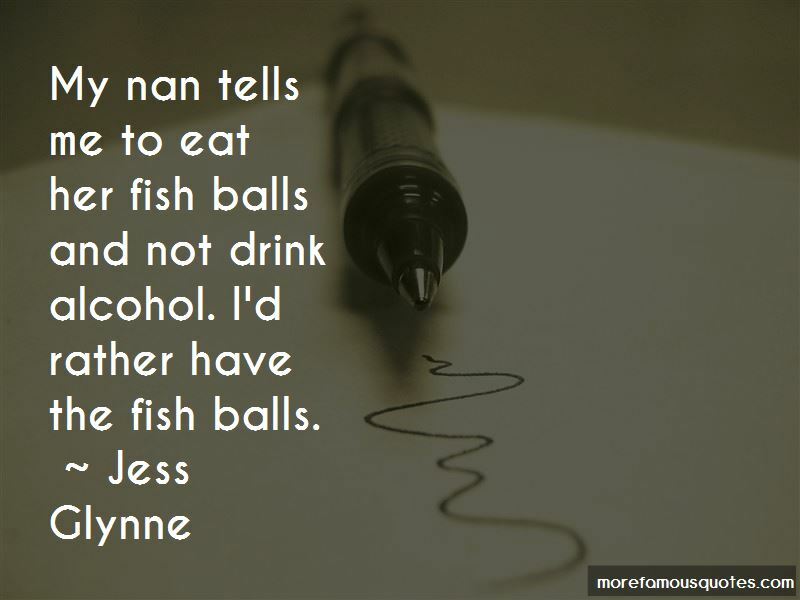 I find it hard to write with writers sometimes because of their way of writing. Some are heavily focused on structure, but I have more of a 'Let's go with it' mindset. I like to be creative, and when I hear something that inspires me, I'll come up with a melody, a lyric to that melody, and take it from there. I try to keep it open. I would like to see myself with some successful albums, and I'd love to be working with new artists as well as continuing to release my own material. I'd also like to be settled in a lovely place with a lovely partner and gorgeous mini ginger Jess! 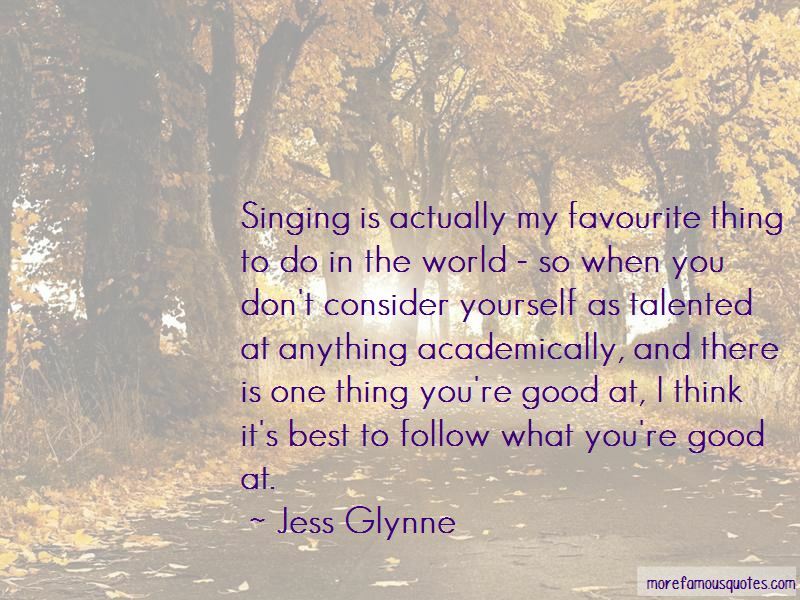 Want to see more pictures of Jess Glynne quotes? 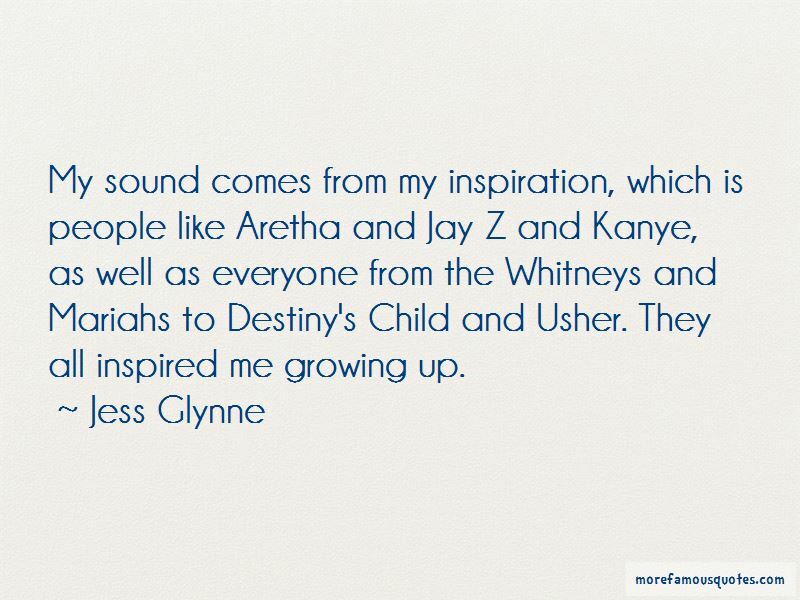 Click on image of Jess Glynne quotes to view full size.